How many times have you been stuck inside with the kids on a cold winter’s day? 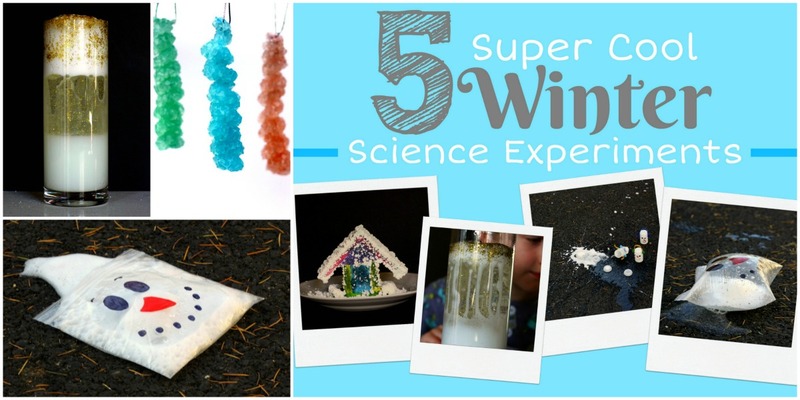 Take advantage of those days to do some awesome snow science while staying cozy inside! 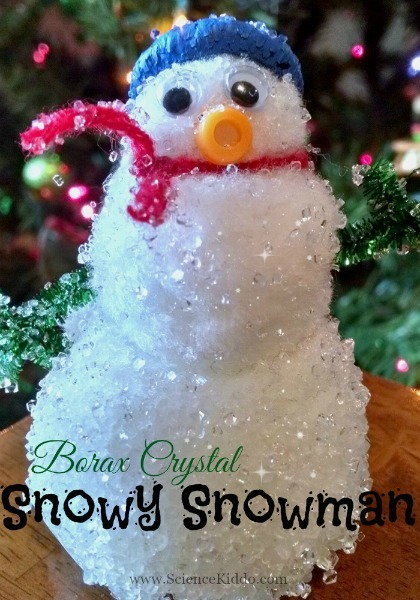 In this post you will discover how to make a snowman that magically gets bigger and bigger. 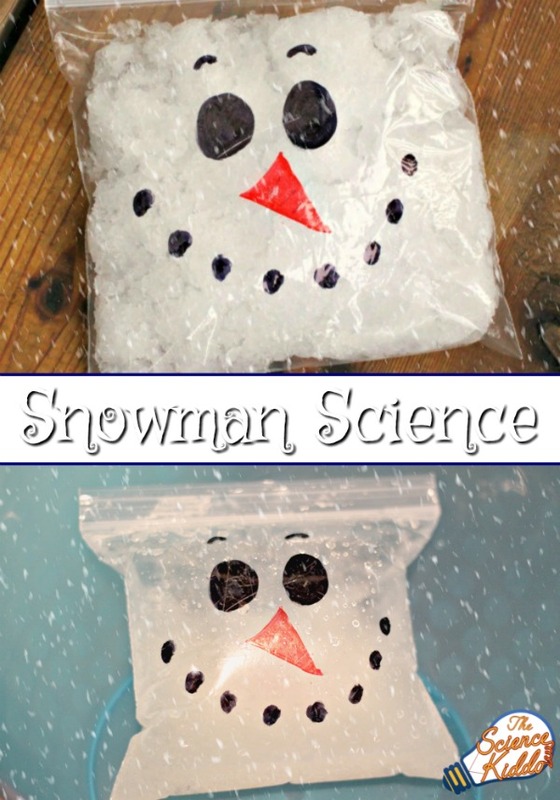 While you wait for your winter science experiment to be complete you can make some snow paint, make some Santa Claus exploding baggies, eat a snow cone (directions below), and discover 16 more snowman activities at the end of this post to keep the kids learning and engaged even during the coldest and longest days of winter. 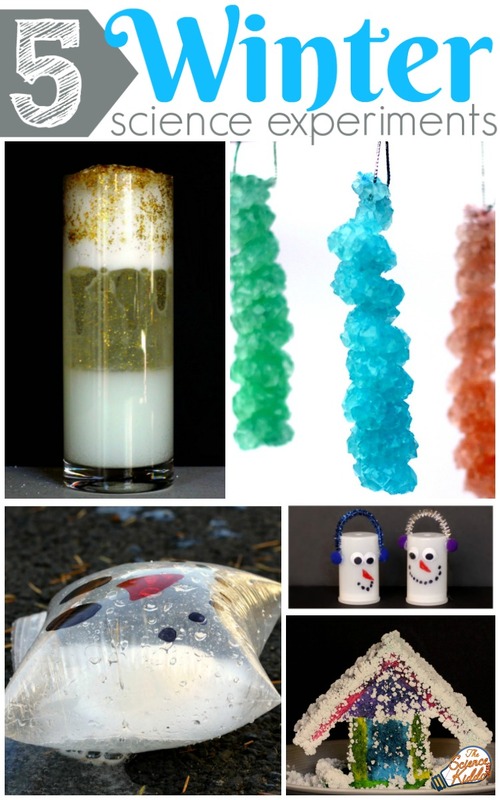 If you enjoy this snow science experiment, you will love my new ebook, 5 SUPER COOL WINTER SCIENCE EXPERIMENTS FOR KIDS. 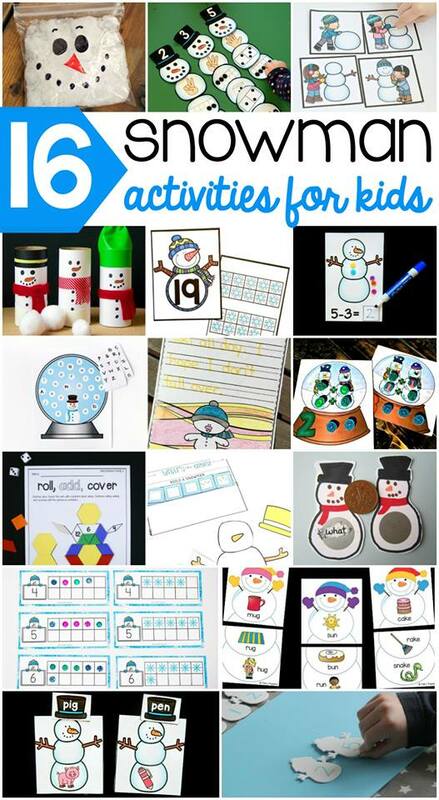 It includes instructions for how to grow a snowy salt crystal house, how to make an indoor snowstorm, how to blast snowmen several feet into the air, and more! Click on the picture below for more details. If you live in a place that doesn’t regularly get snow, no worries! 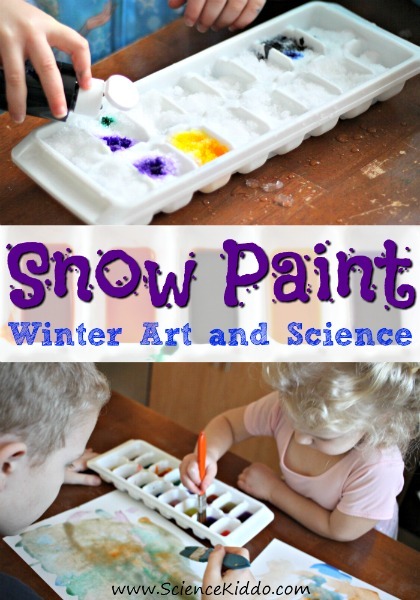 We didn’t have snow the first time I tried this snow science experiment either. To make my own snow I filled my Ninja blender with ice cubes and ground them up for 30 seconds or so until they turned into a fine snow powder. Use a permanent marker to draw a snowman face on a zipper storage bag. 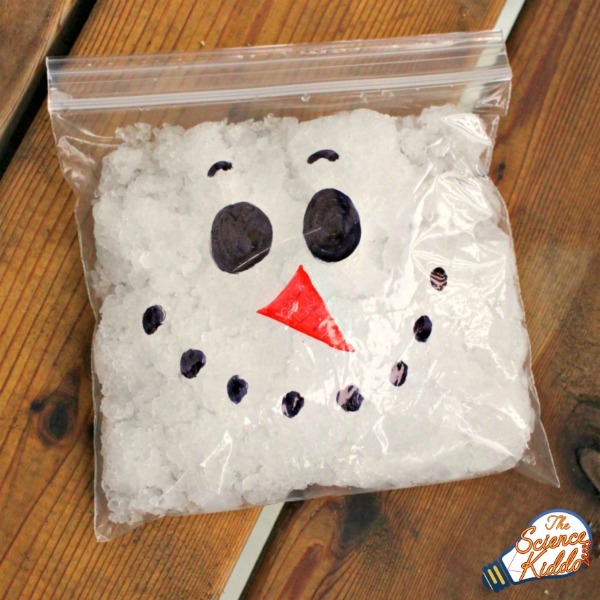 Fill the bag up with snow to make your snowman baggie. Over the next 30-60 minutes watch as the snowman baggie expands bigger and bigger! You may want to even set it in a larger bowl in case the baggie pops or leaks. 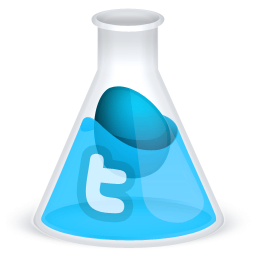 We LOVE doing science experiments with Alka-Seltzer. We have made film canister rockets, a lava lamp, and a glow-in-the-dark lava lamp using these fun little tablets. So why does the snowman baggie expand? 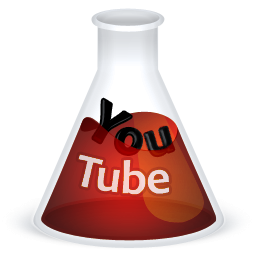 It is actually the same chemical reaction that happens when you mix baking soda and vinegar together. An acid plus a base mix to form carbon dioxide gas, which are the bubbles you see. That carbon dioxide gas fills up the sealed baggie and may even make it pop open as the pressure increases! 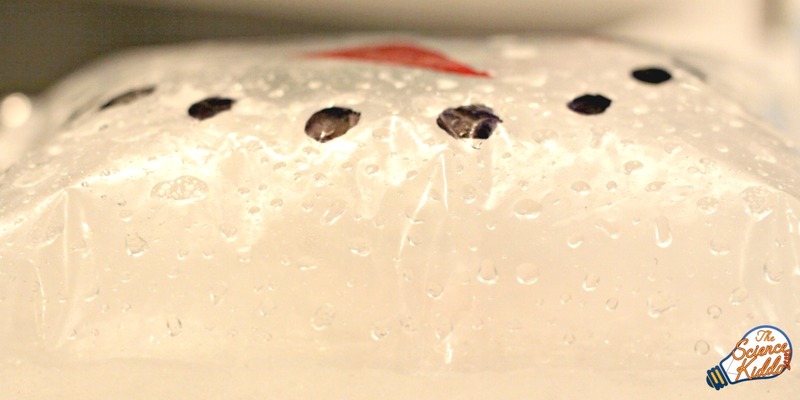 You’ll notice that it takes a long time for the snowman baggies to inflate. Why do you think this is? What do you think would happen if you filled the baggies with hot water instead of snow? 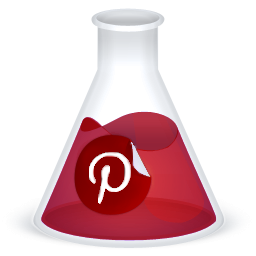 Let the kids experiment with snow science by varying the temperature of the water and adding more or less Alka-Seltzer. 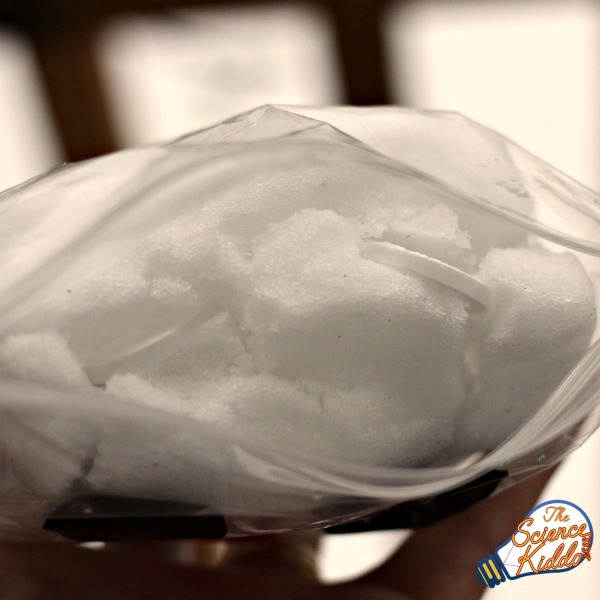 If you are feeling especially adventurous you could even use baking soda and vinegar to make the baggie explode! Did not work for us. Was super disappointing for me. Hmmm, darn. I’m really sorry it didn’t work out! One of the frustrating things about science experiments is that they don’t always work the way you hope or expect them to. I’m wondering if maybe there was a little hole in the bag that the carbon dioxide was leaking out of? If you try this again try sealing the zipper opening with duct tape to make sure there are no tiny holes. It needs to be completely sealed to build up pressure within the baggie so it can expand. Let me know if that works out for you. 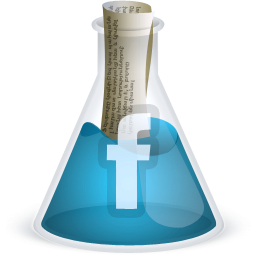 That’s why they call it an experiment, doesn’t always work but it’s great experimenting!